At first, as a new teacher I was overwhelmed with making rules for my classes. I knew there were so many behaviors that needed to be addressed in the classroom! But if I was feeling overwhelmed by the list - my students definitely would be! That was when I decided to start using a set of "ARTIST" rules. 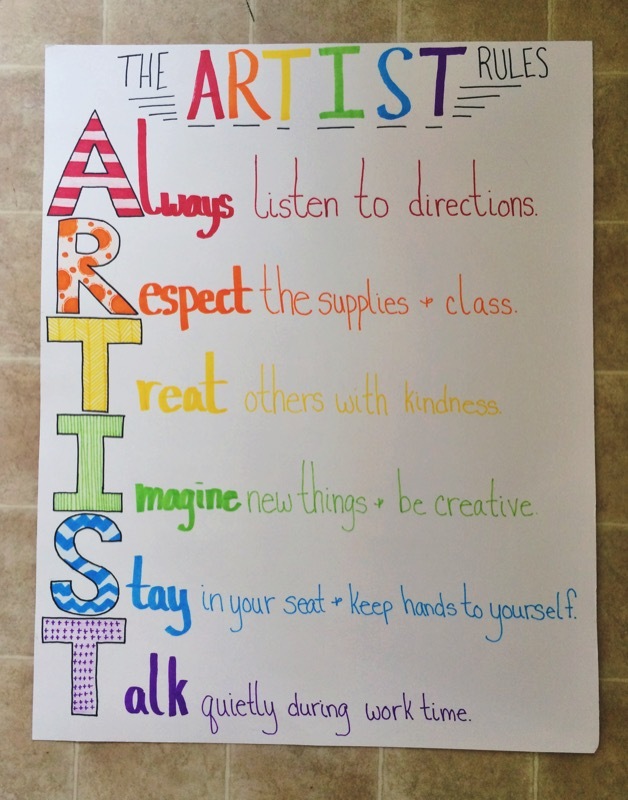 In the art room, we are all artists, but we can only be successful artists if we follow these simple rules! I have found that almost any behavior can fall under one of these rules and they are easy for the kids to remember since it spells out "artist". I - Imagine new things & be creative. S - Stay in your seat & keep your hands to yourself. T - Talk quietly during work time. As the end of the year approaches, 4th and 5th grade were ready to have some fun! I decided to do a lesson on one of my favorite artists, Keith Haring! Students learned about the artist Keith Haring while talking about Pop Art, Proportions, Repetition, and Movement! They watched a of video of Haring working with students from Chicago Public Schools creating a mural for the city. Students were asked to draw between 5 and 8 dancing figures in Keith Haring style and colors! Afterward they outlined with Sharpie, created action lines, and an original boarder that showed their own individuality! Students had a lot of fun with the project, these were the first few submitted! 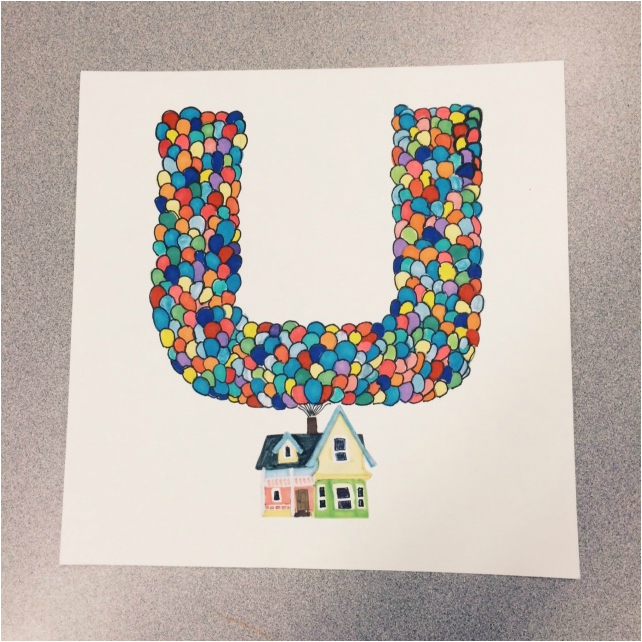 In this lesson students learned about shapes, proportion, and texture! 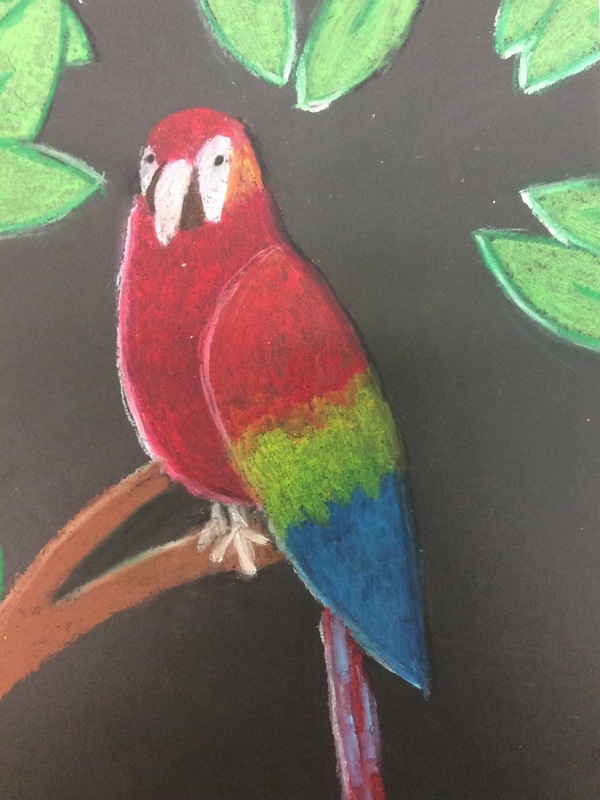 At the start of the lesson I demonstrated how to break the parrot down into simple shapes to create a proportional drawing! After students had completed their pencil drawings they began adding oil pastel with photos to look at while filling in with color. They learned about value and layering oil pastels to create texture. They were required to color using a series of tiny lines instead of just filling in the space like they would when coloring during free time in another class. 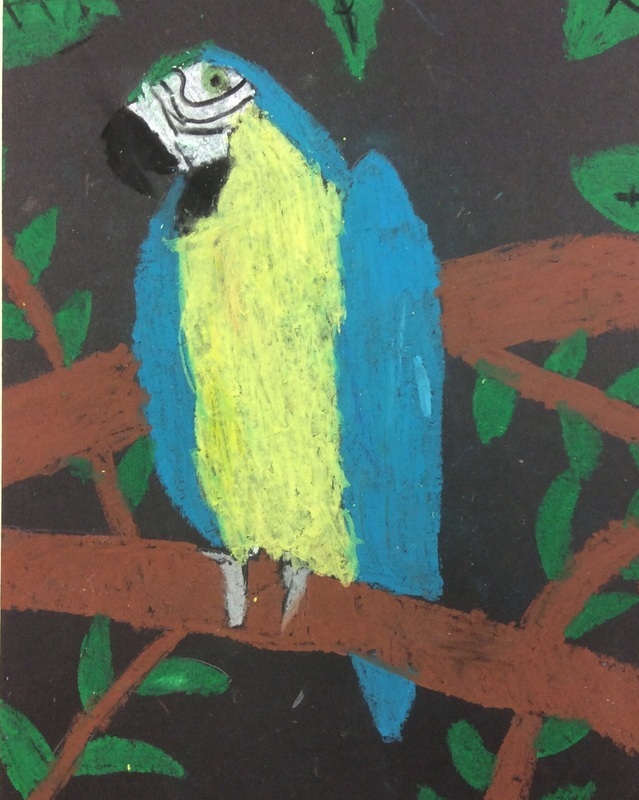 Students also had the freedom to choose what color parrots they wanted to do and whether they parrots were in the rainforest, at the beach, or on a pirate ship! 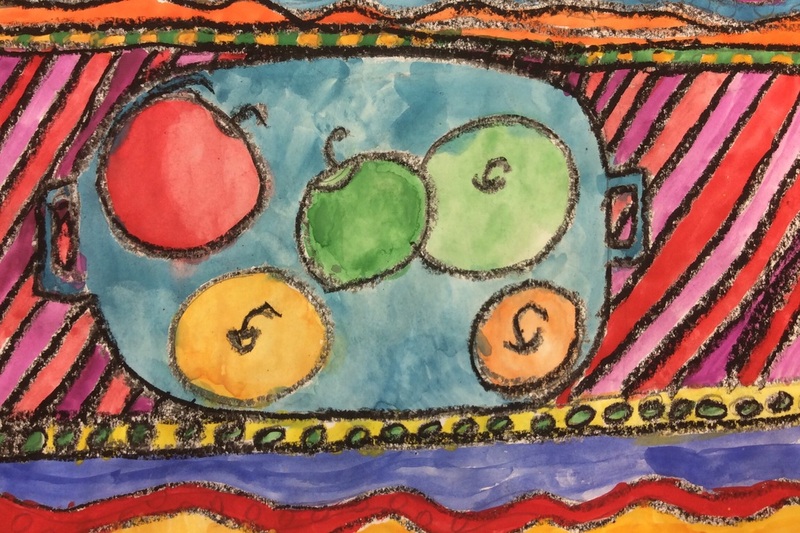 Second and Third grade learned about the artist Paul Cezanne and the painting genre of "Still Life". 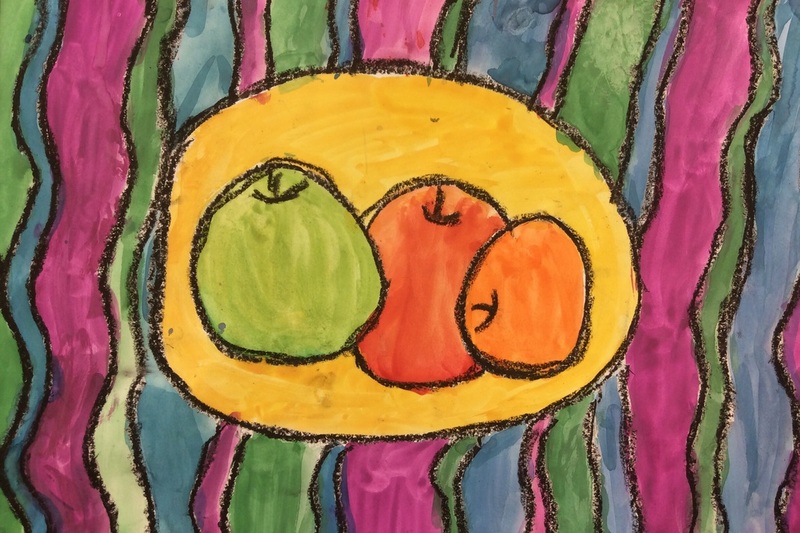 Students then drew their apples with oil pastel and created their very own custom backgrounds. After they were completed with their drawings, we had another discussion about the artist as a class, and students completed their work by painting with tempera cake paints. 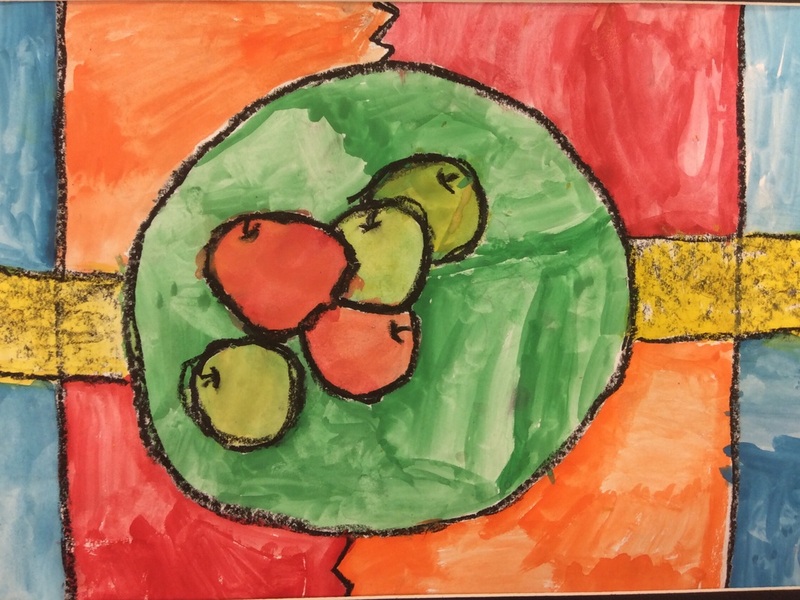 Students were encouraged to explore warm vs. cool colors in their compositions. They also worked on blending 2 colors with paint to create a more life like apple! 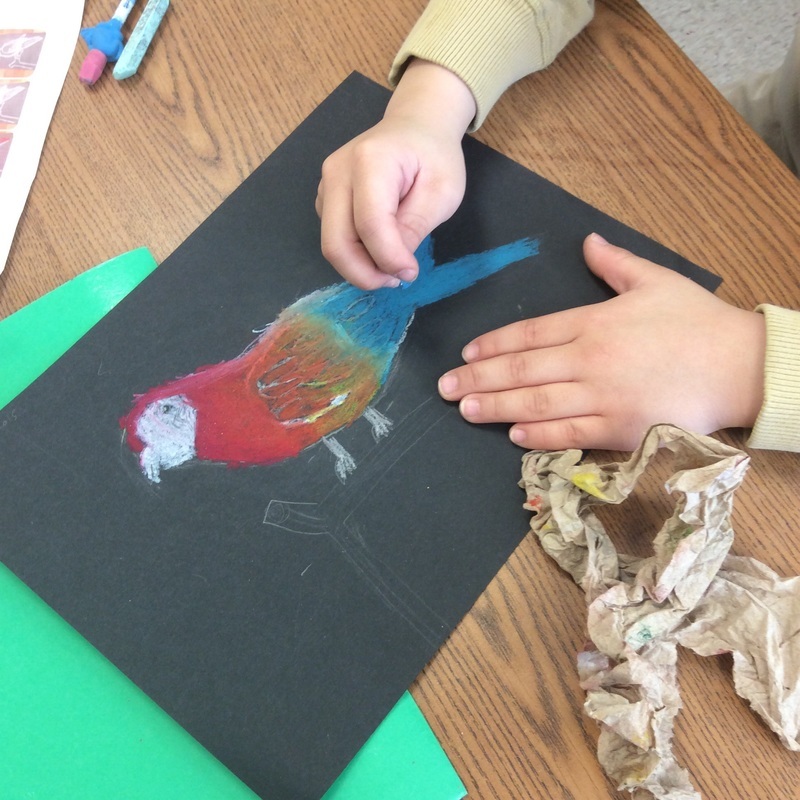 In this lesson kindergarten students were introduced to the fun of printmaking! 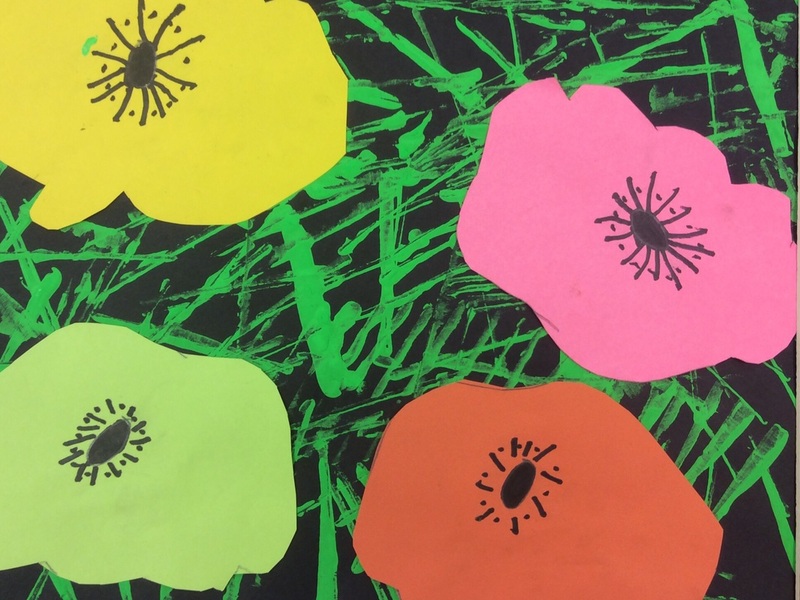 They used stampers to create their grass backgrounds and then learned about repetition through creating a paper flower and using it as a tracer to make multiple copies in different colors! Students focused on developing their craftsmanship by cutting slowly and gluing carefully! Giving students a real-world application for their art and design work is very important in my opinion. When the learning and inspiration takes place beyond the four walls of the classroom - students are more motivated to work hard and push their boundaries. 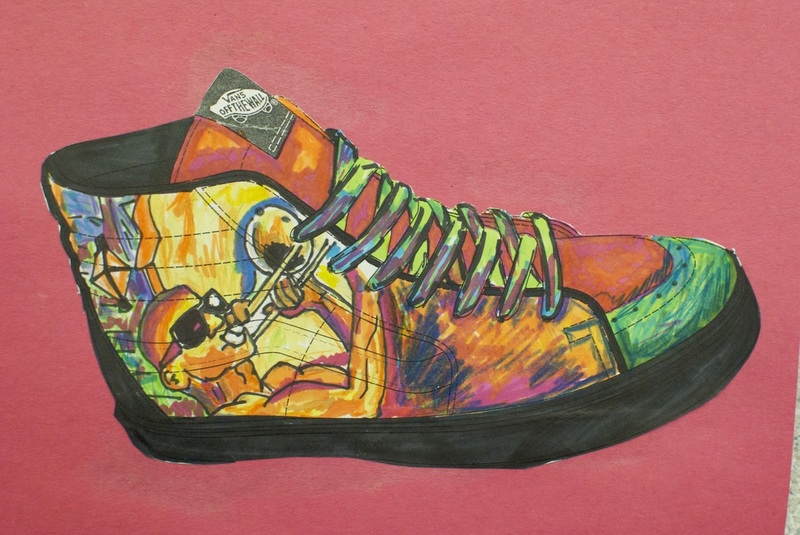 Every year Vans does a competition for all High School art classes called Custom Culture. 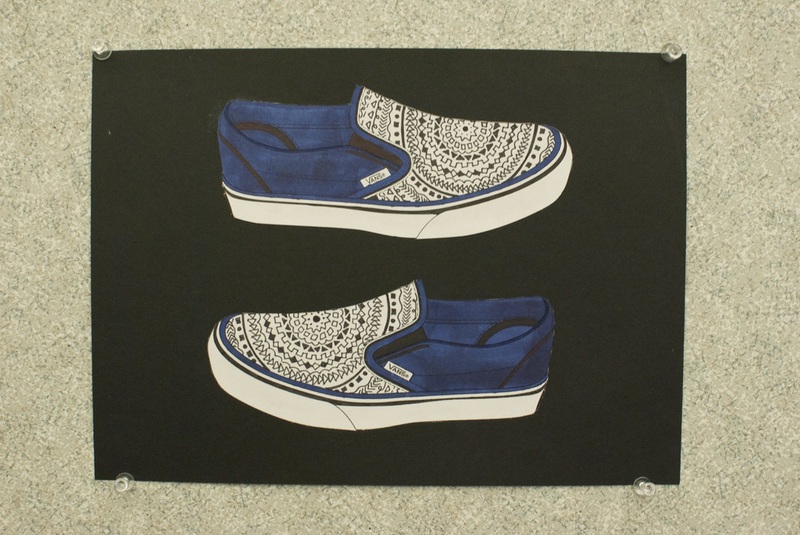 The first 3,000 schools to register are sent 4 pairs of blank white Vans shoes. Every school gets to submit 4 design - one for each genre - Art, Music, Action Sports (bikes & boards), and Local Flavor. 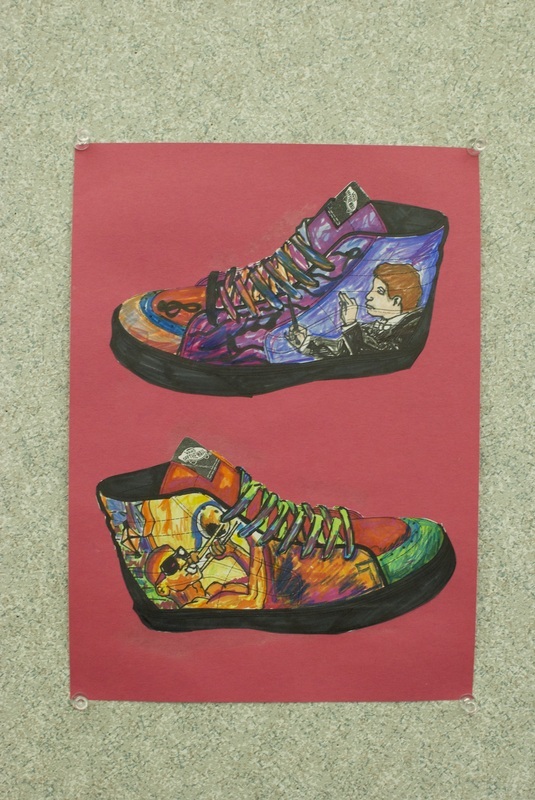 The shoes are submitted in a nation-wide competition and the winning schools gets $50,000 for their art program. The winner is based on the collection as a whole so every design is very important. At Spring Lake we plan on having a school-wide voting competition to find our top design for each area. 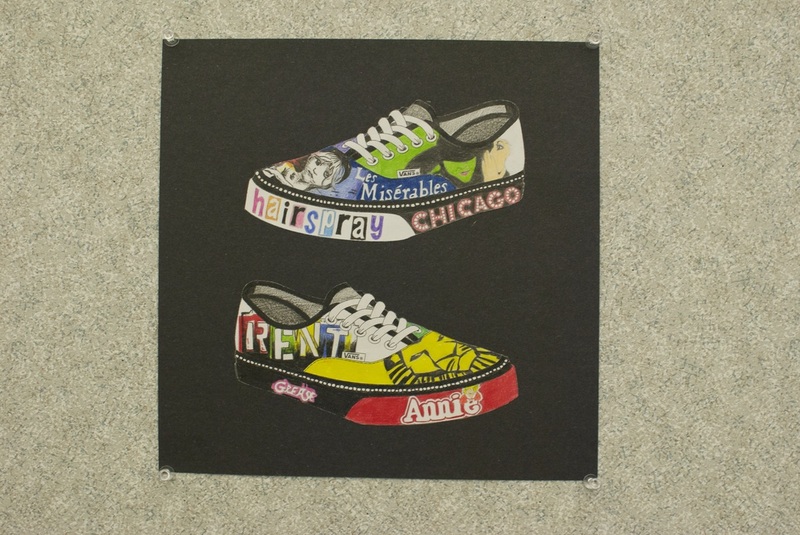 When the winners are picked they will get to turn their 2D renderings into 3D models on the actual shoes. Students were asked to come up with 10 ideas in any single or combination of genres. Students then took part in a small group critique and decided what their top 3 choices were. They made fully developed drawings of their top 3 design and took part in one more critique. 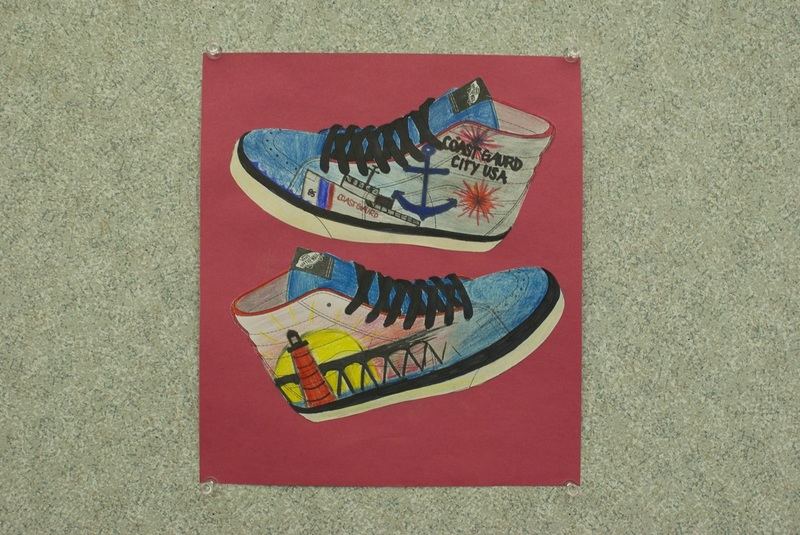 After the final critique they decided which pair they would submit for the competition. 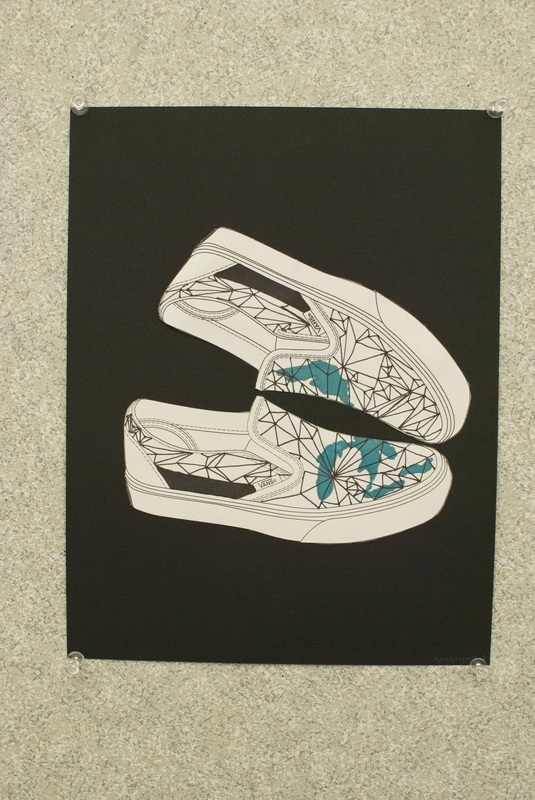 Students mounted their designs on card stock to display at the school in the winter when the competition gets closer. 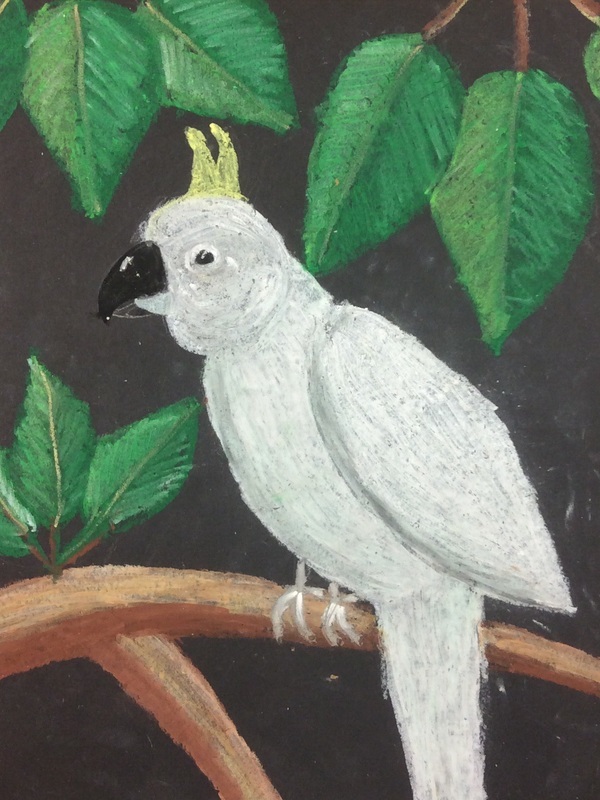 This was another project that students felt very proud about in the end of the trimester. This was my final lesson for the trimester and I think it was a very good note to end on! What do you think of real-life application for art lessons? When approaching the elements and principles of design during my student teaching, I wanted to take a new approach that wouldn't feel tired or overdone to the students. Instead of going with traditional drawn squares or a written assessment - students were given a project to determine their knowledge of the elements and principles of design. At Spring Lake High School there is currently no photography program so I decided to do a photography project with them. 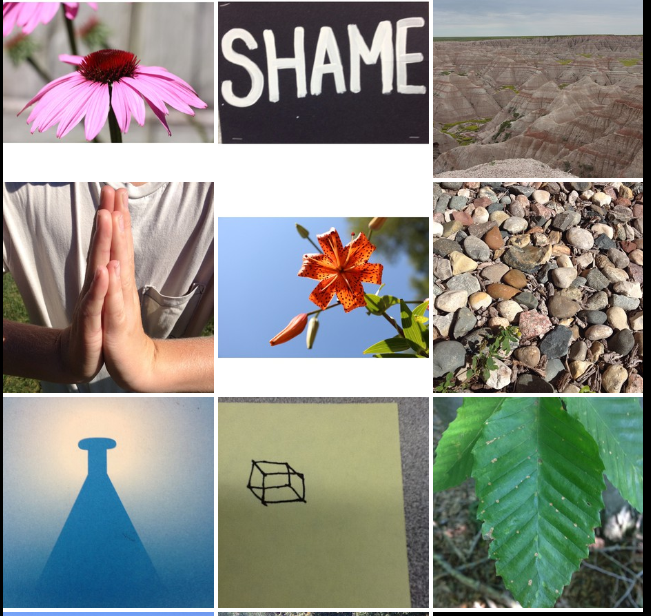 Students were given a list of 12 elements and principles and asked to take one photo on Instagram for each. Students used their personal smartphones or iPads owned by the school. Students also had the option to use their person Instagram account or to create an account specifically for school related assignments. 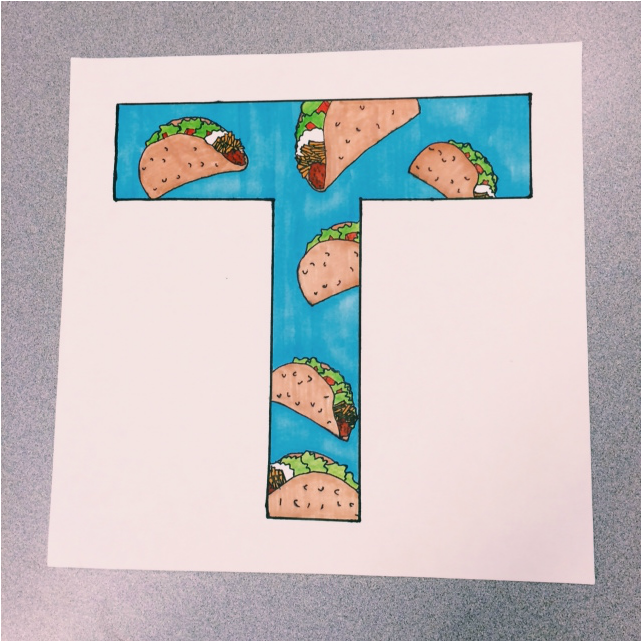 When students uploaded their images they all used the same hashtag to link their projects together. After the collections were uploaded they paired up and evaluated the other's elements and principles. Some students would think a photo was contrast when the artist meant for it to be value. This gave students the chance to engage in meaningful conversation about how each element and principle can be interpreted. 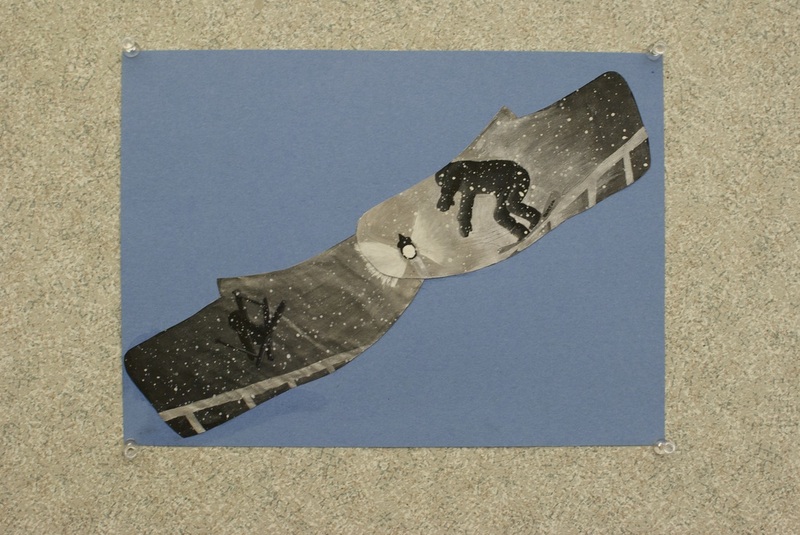 They explored the concept that perception has an impact on how a work is seen. Instructions: On day one, share with the students examples of all 12 elements and principles of design. The majority of the first day will be spent going over them and clarifying any questions students may have. This should be review for many students but for some it may be their first time learning these vocabulary words. At the end of day one they will be given their homework assignment. They are to collect 12 images - one for each element or principle. They will then upload them back to back onto instagram. They will submit a screenshot of their 12 images in the grid-formation on instagram. The majority of work will be completed outside of class. Students will have several nights to complete the work and submit it on Schoology. During this time they will be working on another project in class time. 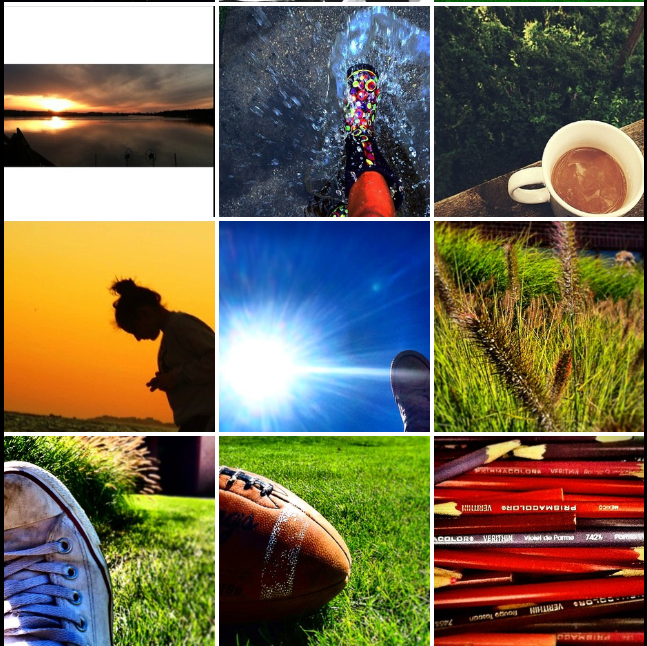 What do you think about using Instagram as a tool in the classroom? In Design 1 at Spring Lake High School the course is primarily focused around the Design Thinking Process from the d. School at Stanford University. This was a lesson that was found on the d. School website and modified to fit the grade level I was teaching at. Below you can see an image of the design thinking process. 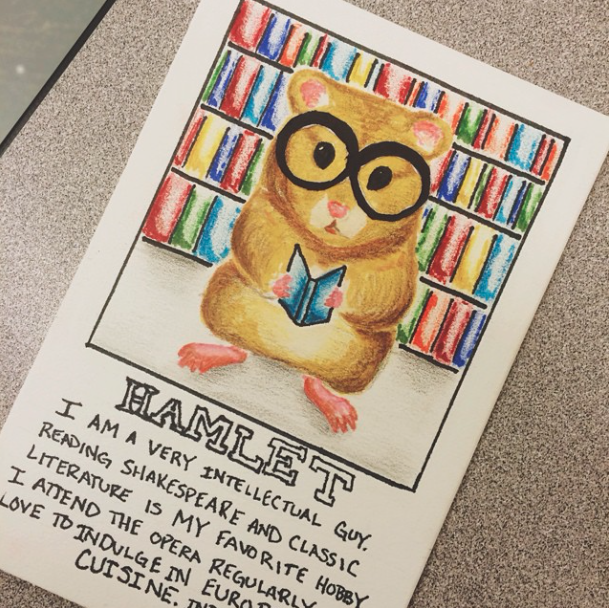 For this assignment students were first asked to create a hamster with a distinct personality. This project had a major focus on the Empathizing and Defining stages of the process. Who was their hamster? What did they need? How would you create an ideal home for them? This was my Teacher Sample. 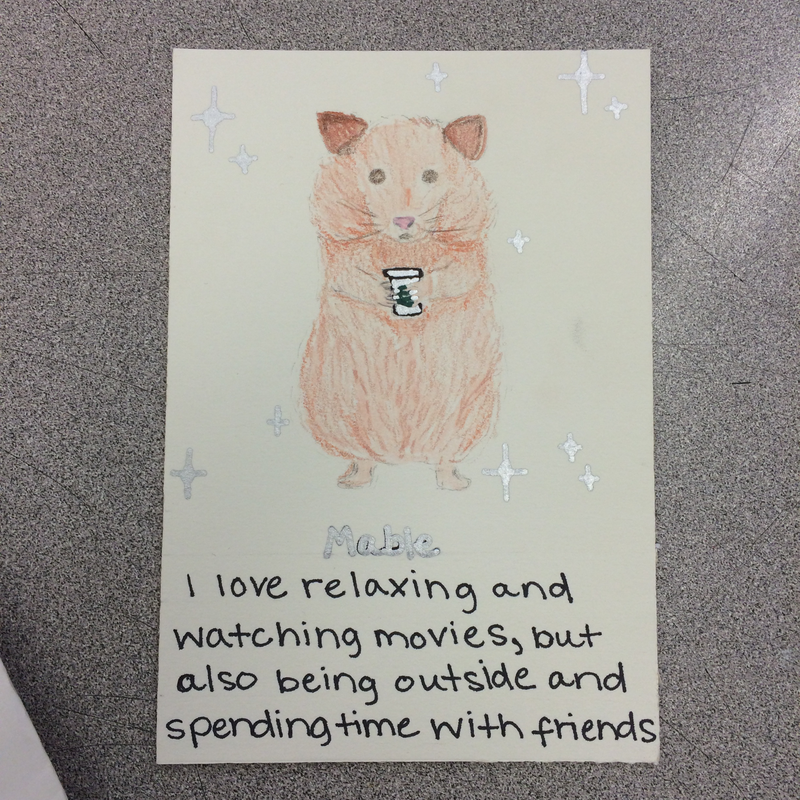 After students were finished getting to know their hamsters, and defining what it was that they needed, they began the ideating process - coming up with as many ideas possible to build the perfect home for their individual hamsters. The following step was proto-typing. This gave me the opportunity to differentiate the instruction for students. 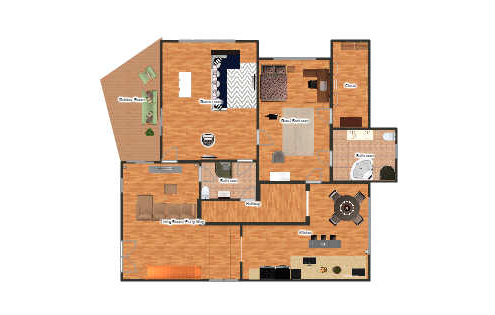 They had the option to build a 3D model using found/repurposed materials, hand-drawing a floor plan rendering, or using and online interior design tool to create the space digitally (students used HomeStyler.com). 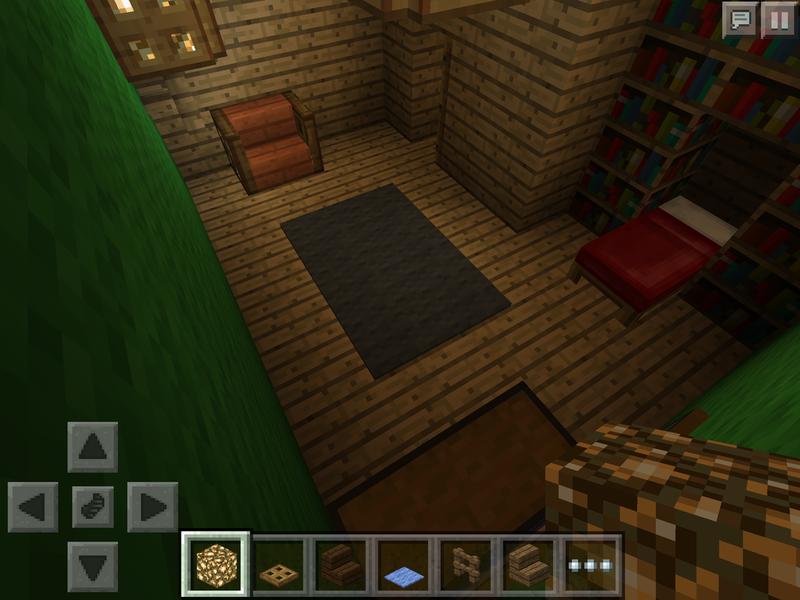 There was even a student that wrote a proposal as to why she wanted to build her hamsters home in MineCraft. 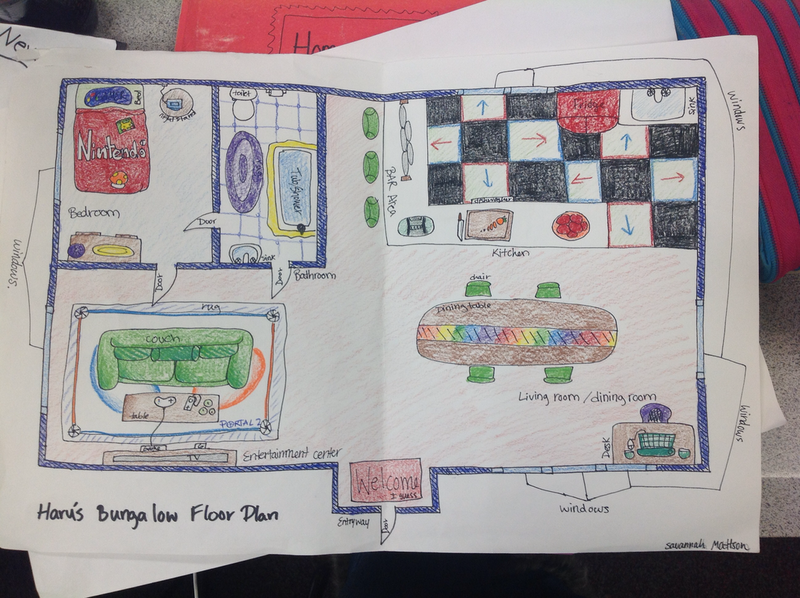 I was very impressed with how creative students got when they were given options and freedom on how to create their homes. 3D Model made from cardboard. This project was initially only meant to last a week. When we got rolling, students were so excited about their creations, I took time to adapt my plan to fit the schedule for the rest of the trimester. When students are excited and motivated to work on a new project, I never want to put a stop to that passion. They were able to use a little extra time and we got great results from the class overall! 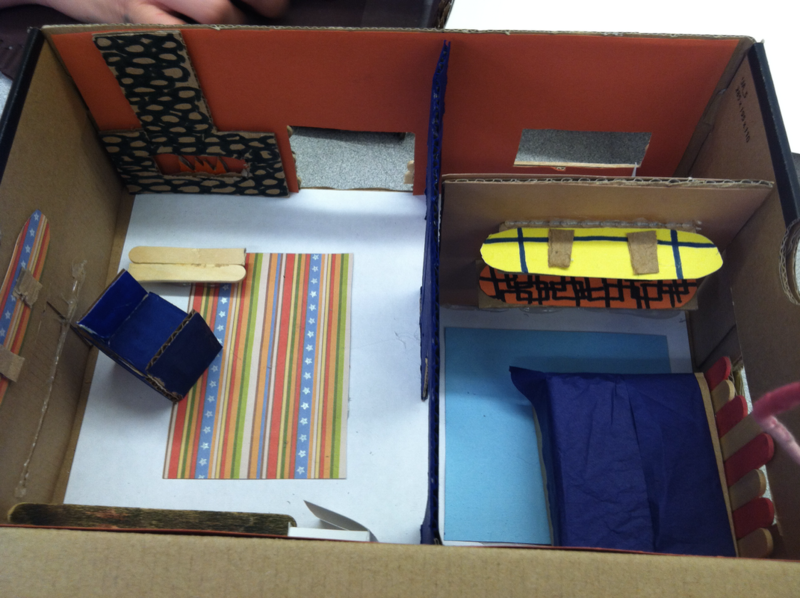 I never thought my students would be designing homes for hamsters in my student teaching but I am sure glad we did! This project was a great success and really helped them to understand that Design Thinking Process much better. During my student teaching at Spring Lake High School I wanted to find a way to combine my love of typography/hand-lettering with my passion for service learning. I had many ideas and brainstormed a lot with my host teacher, Jennifer Gwinnup, on the best ways to pursue my goal! Since my time at Spring Lake was so limited I decided I wanted to have a lasting impact with the school district. As a result, our 3 Design 1 classes visited the 4 Kindergarten classrooms at the Elementary School next door and used it as inspiration to design a full alphabet for the classrooms. 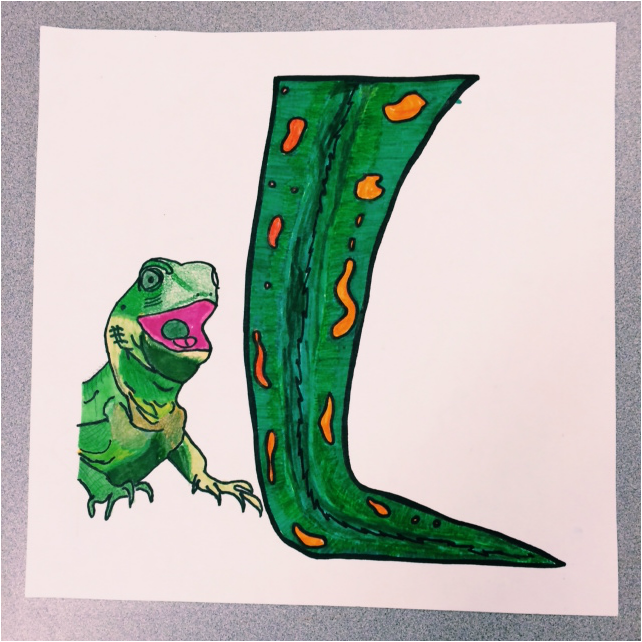 The inspiration for letters came from the Daily Drop Cap blog done by Jessica Hische in the early part of her career. 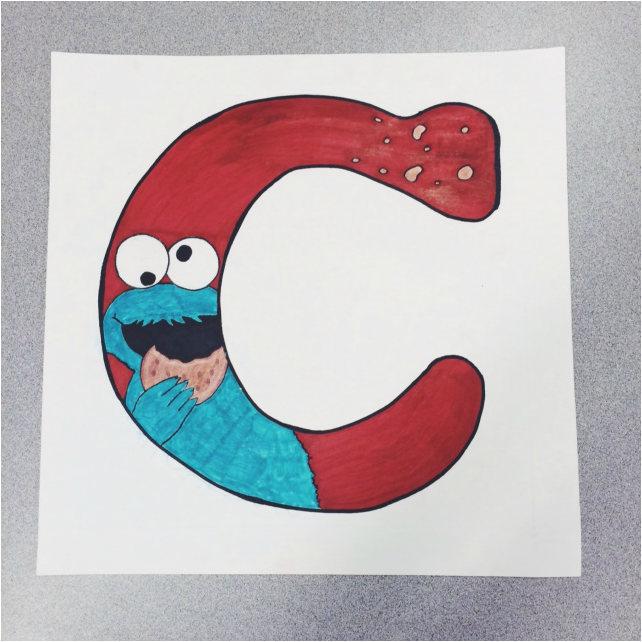 We talked about how many ways you really can design a letter! Students were really excited after seeing the blog. 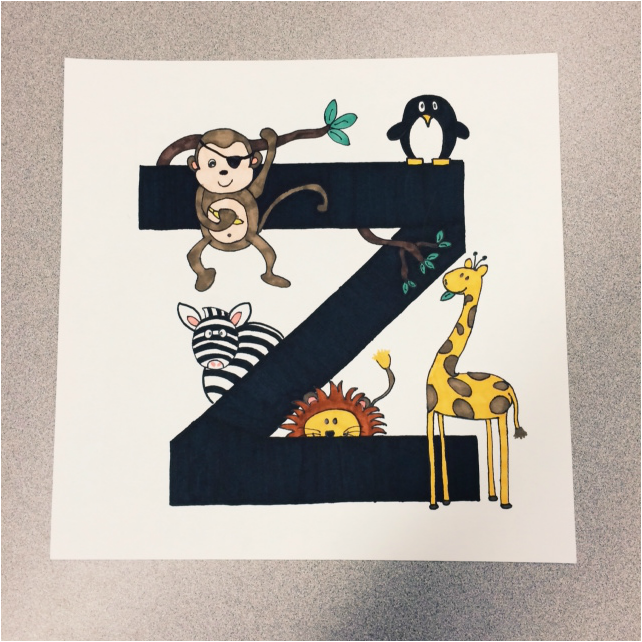 Each student was assigned a letter and they had to make a design based on alliteration and design for their “client” which was of course, the kindergarten students. 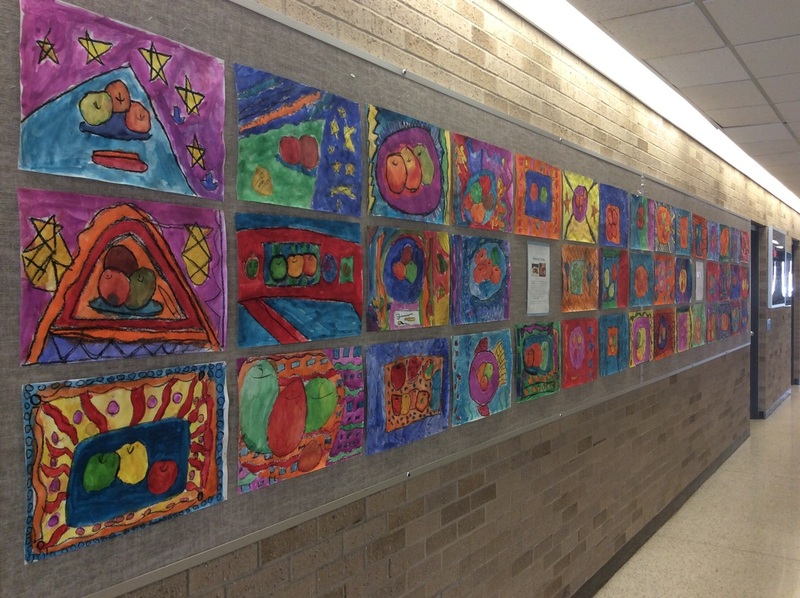 Students took photos of decor within the classroom, focusing on colors, shapes, and illustration styles present. They had a chance to sit down with the younger students and “interview” them. What holiday do you like best? What kind of food do you like for lunch? What kinds of colors do you like? The questions helped the high school students learn to empathize with their kindergarten counterparts. We followed up by moving into the design process. When students had several concepts they were proud of, we took them back to the kindergarten classes to see what the younger students thought. 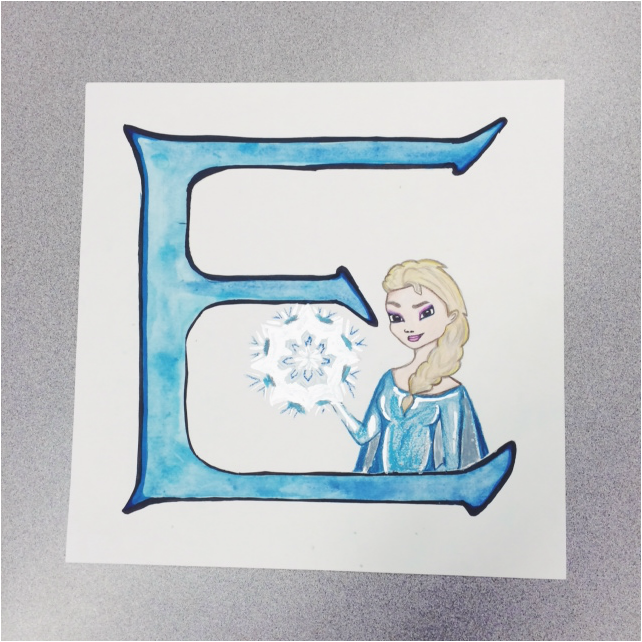 From this, my design students were able to reevaluate their design choices and make a final letter that would either be hung on the wall of the classrooms or made into a book, depending on what the kindergarten teacher wanted for her classroom. 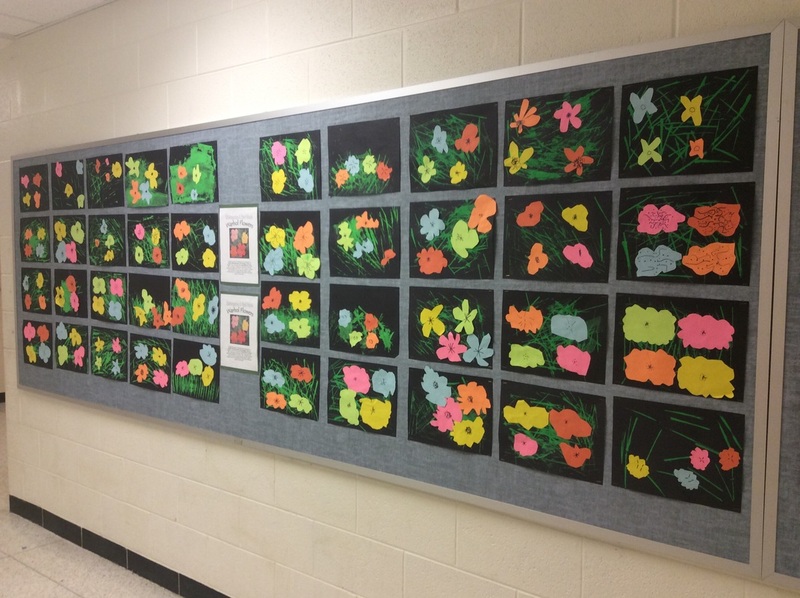 When doing self-assessments at the end of the trimester, students were most proud of these projects. The expectations were high because these letters would be viewed and admired for a long time after they had finished the class. Our classes worked very hard to make 4 complete alphabets for the kindergarten classes. The end results were not only encouraging, but inspiring as a new teacher! What do you think? Is this a service learning project that could be successful in your district? I highly recommend it! 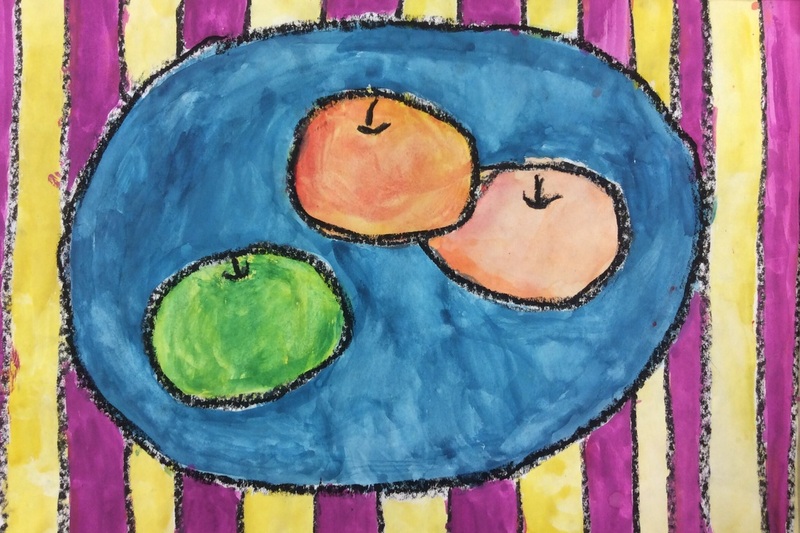 Engage in constructive critique with peers, then reflect on, re-engage, revise, and refine works of art and design in response to personal artistic vision. 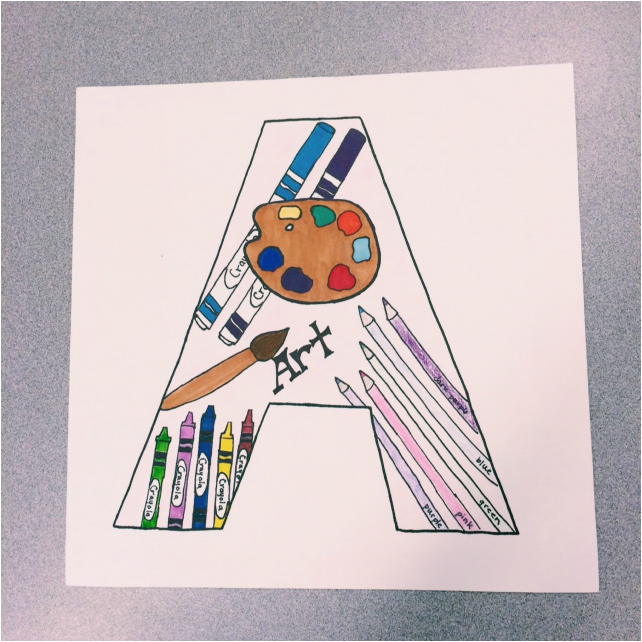 On November 15th, 2014 I had to opportunity to share about using Instagram in the classroom at the Annual Michigan Art Education Association Conference in Lansing, MI. Learning how to incorporate new technology into the classroom can be somewhat daunting. I talked about my experience using it during my student teaching. I believe that using Instagram has been a great way to connect with students in a way that is relatable and accessible for them. The discussions about their artwork that have happened on the platform have been very encouraging and I look forward to using it in my future classroom as well! 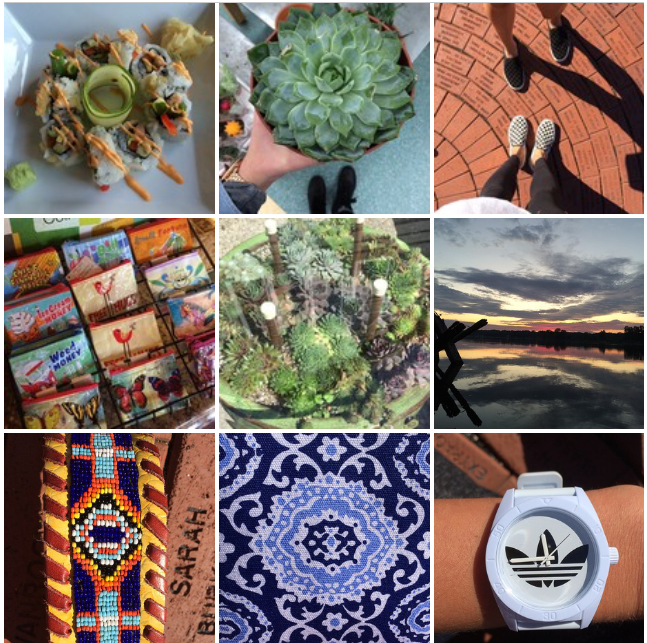 What ways do you think you could use Instagram in the classroom to building a community? Read along to keep up with what is going on during my student teaching and professional development!